The A-Class Hatch comes with a 2.0L Turbo I4 engine and 7G-DCT Dual Clutch Automatic Transmission. 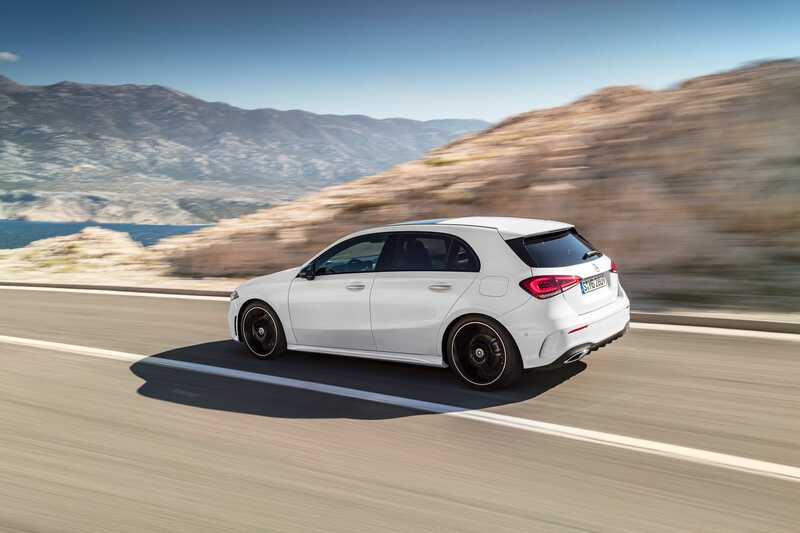 The A 250 Hatch comes standard with a panoramic sunroof, LED High-Performance Headlamps, Mercedes me connect, Keyless Start, Rear View Camera and Mercedes-Benz User Experience (MBUX). 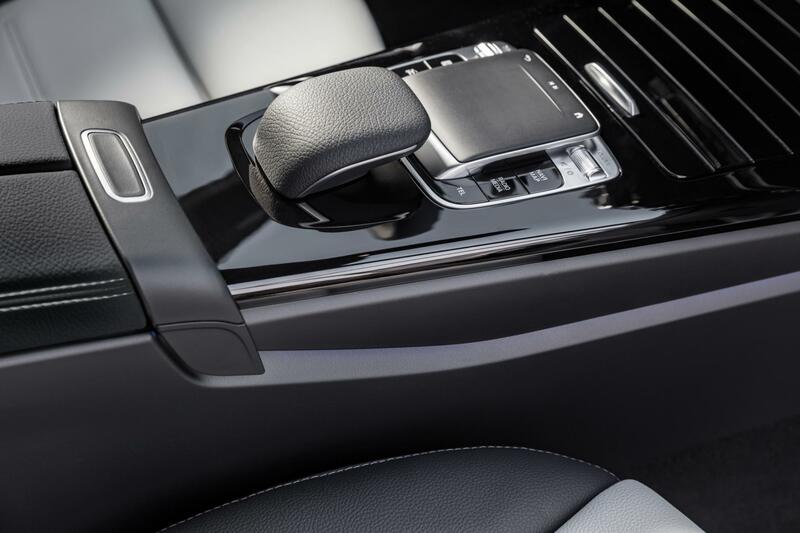 The optional Navigation Package comes with Mercedes Navigation, Traffic Sign Assist, Navigation Services and Augmented Reality, which assists you when navigating. MBUX connects augmented reality for navigation with the real world. The technology incorporates graphical navigation instructions and traffic information into live images. A camera in the windshield films the area in front of the vehicle. This recording runs in the media display. Highlighted, superimposed information such as house numbers and street names facilitate orientation to the destination. Some other options include Heated Nappa Leather Steering Wheel, Integrated Garage Door Opener, Active Parking Assist, 360 camera, Electric Passenger Seat with Memory, Burmester Surround Sound System (12 speakers, 590 watts), SiriusXM Satellite Radio and 18″ 5-Twin Spoke Bicolour Wheels (01R). The 2019 A 250 Hatch starts at $35,990 CAD while the A 250 4MATIC Hatch starts at $37,990 CAD. You can visit your local Mercedes-Benz dealer to order for the 2019 A-Class Hatch. The 2019 A-Class will also be available in a sedan but that won’t be available in Canada until 2019.